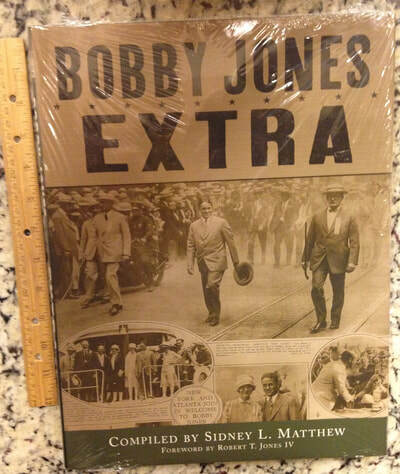 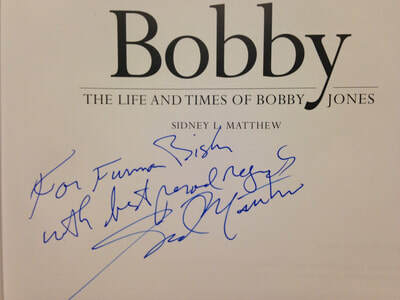 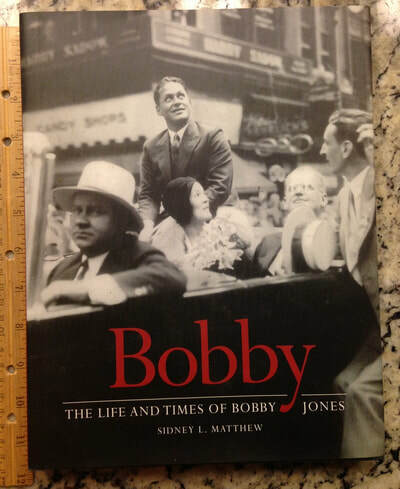 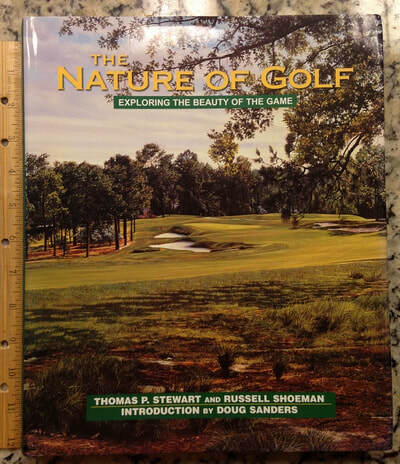 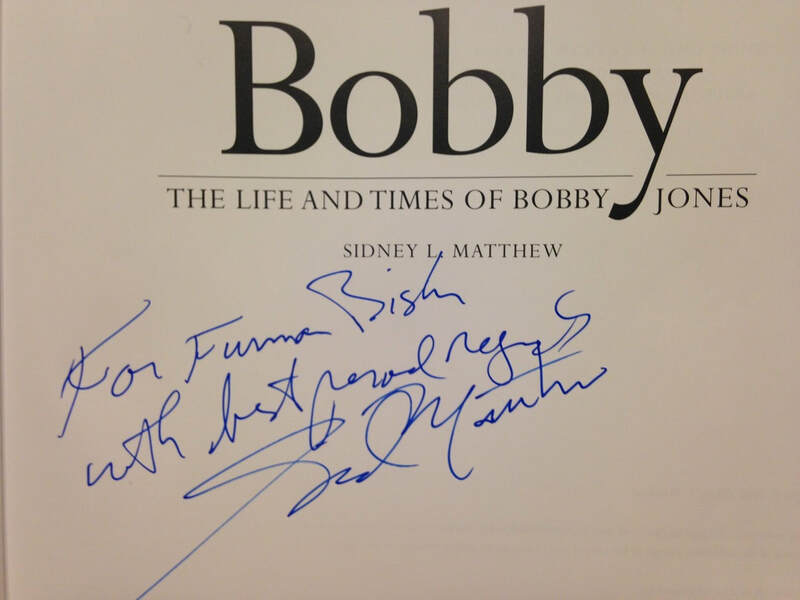 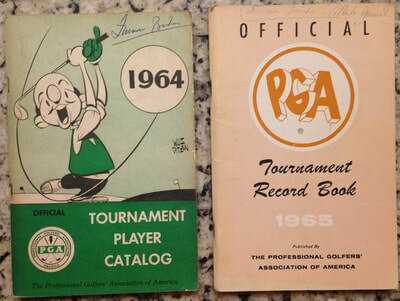 All items came from Furman's personal collection. 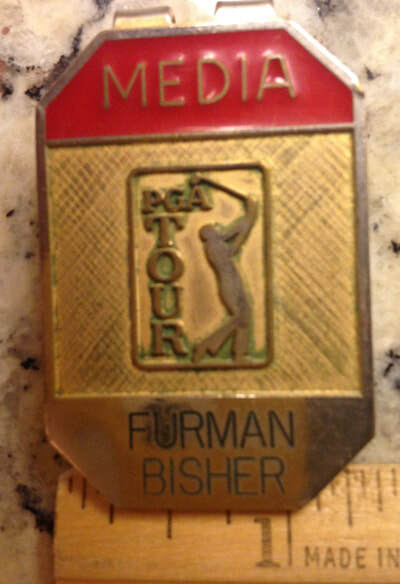 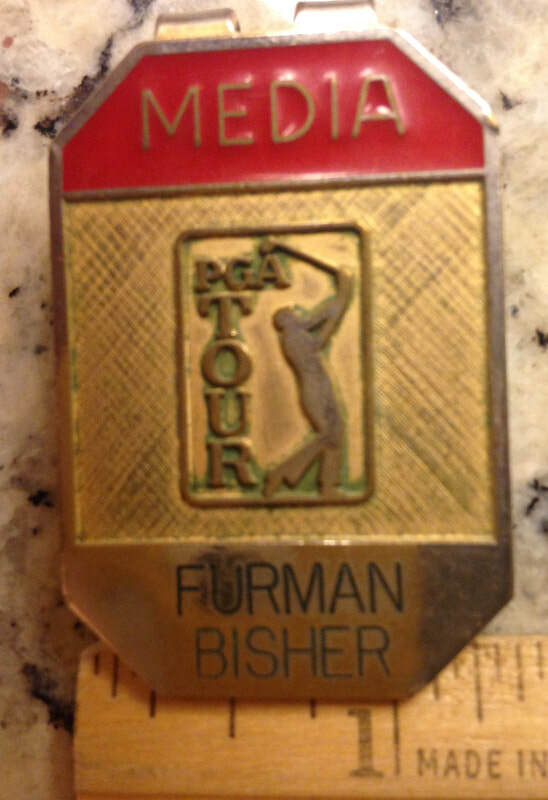 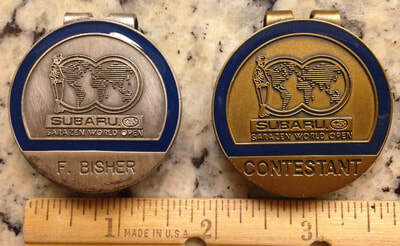 Badge - Sarazen World Open Championship, "F.BISHER" - 1990s? 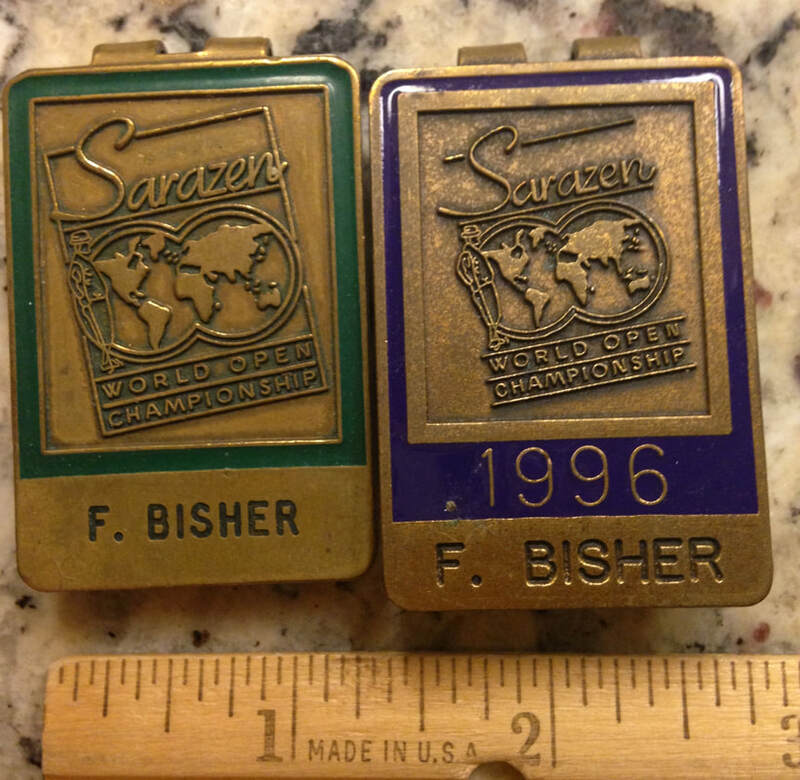 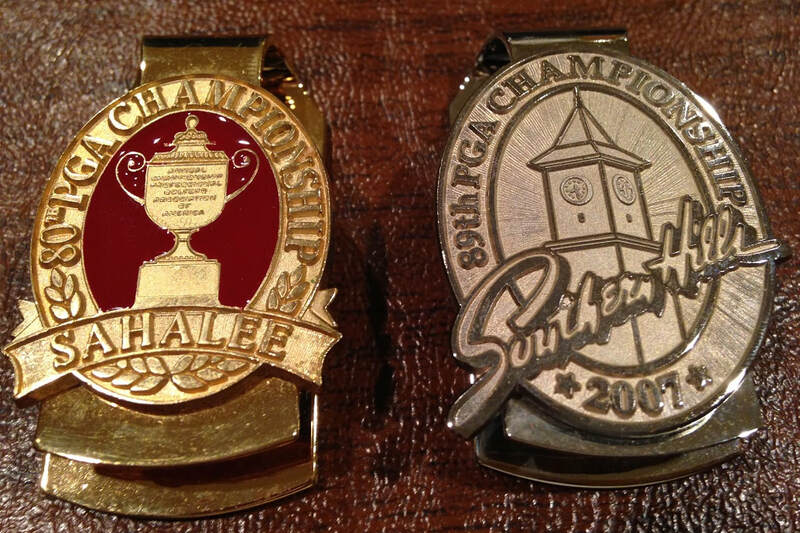 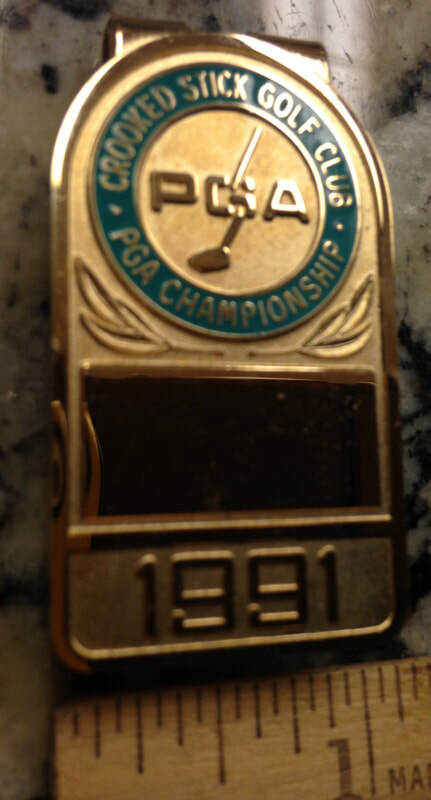 Badge - Sarazen World Open Championship, "CONTESTANT" - 1990s? 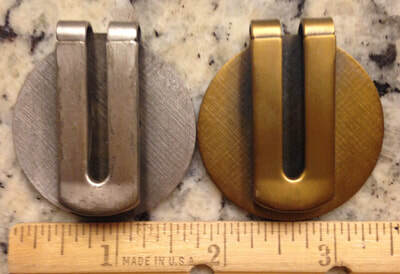 Cleat Cleaner? - "HOLE IN ONE" - 1990s? 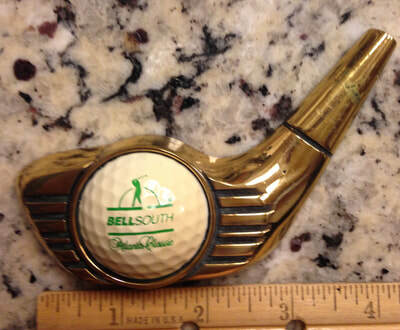 Paperweight - BellSouth Atlanta Classic - 1989-1991? 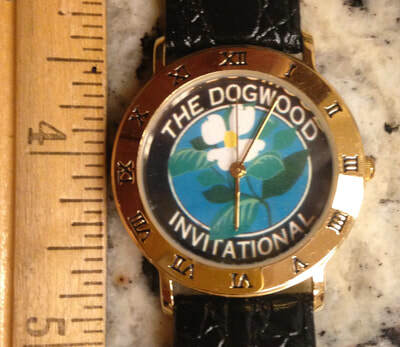 Watch - Dogwood Invitational - 1990s? 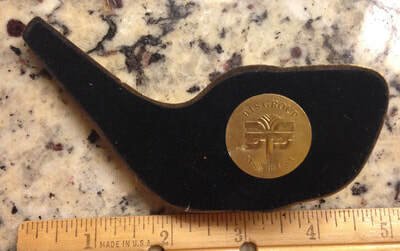 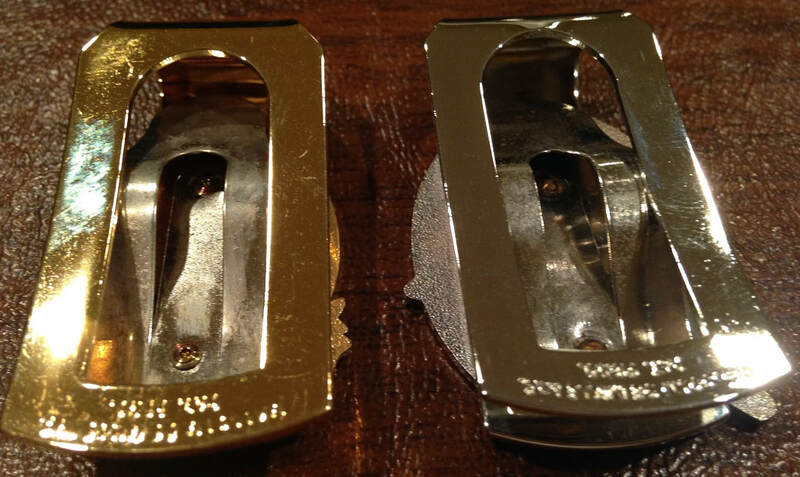 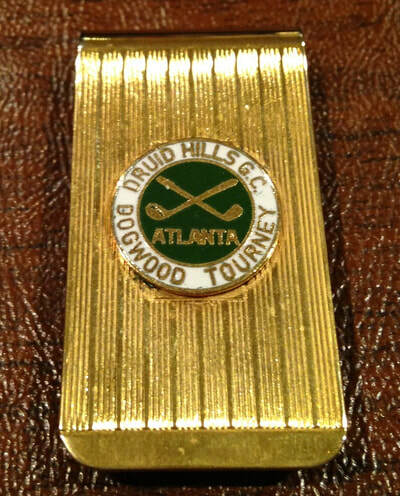 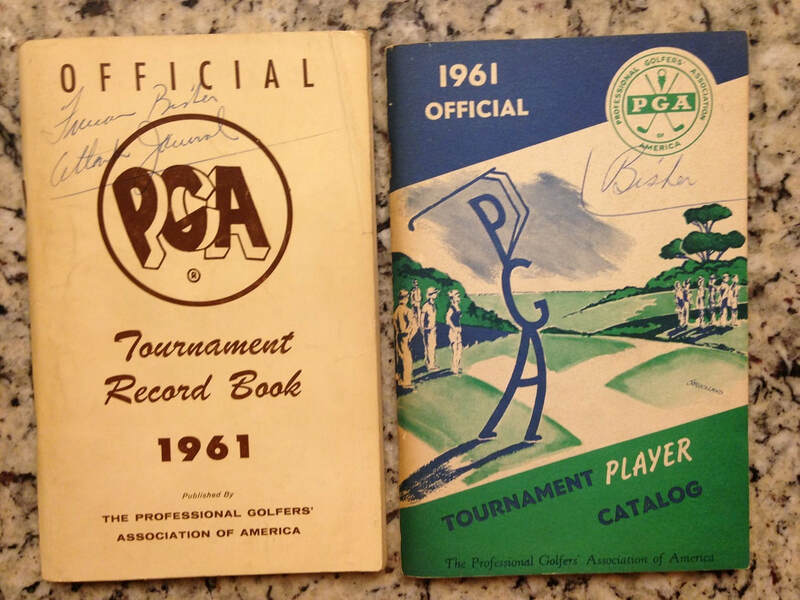 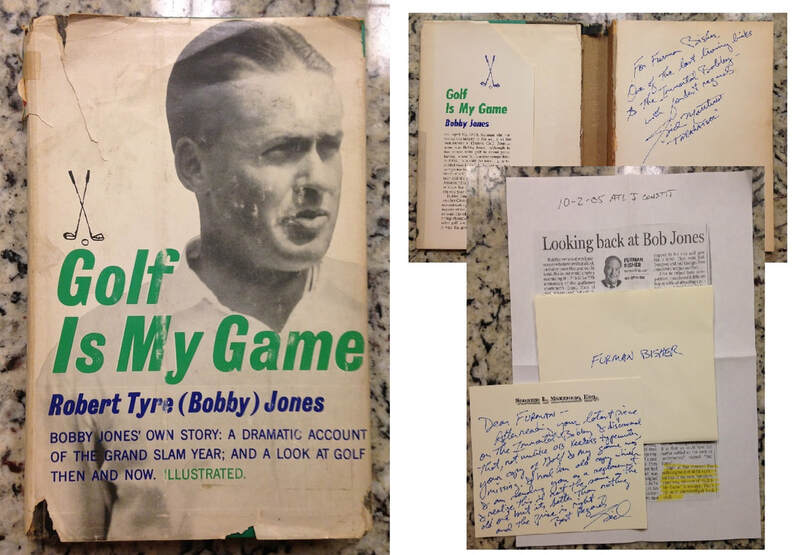 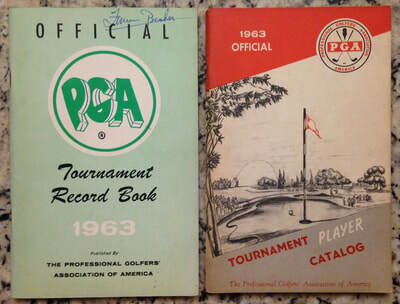 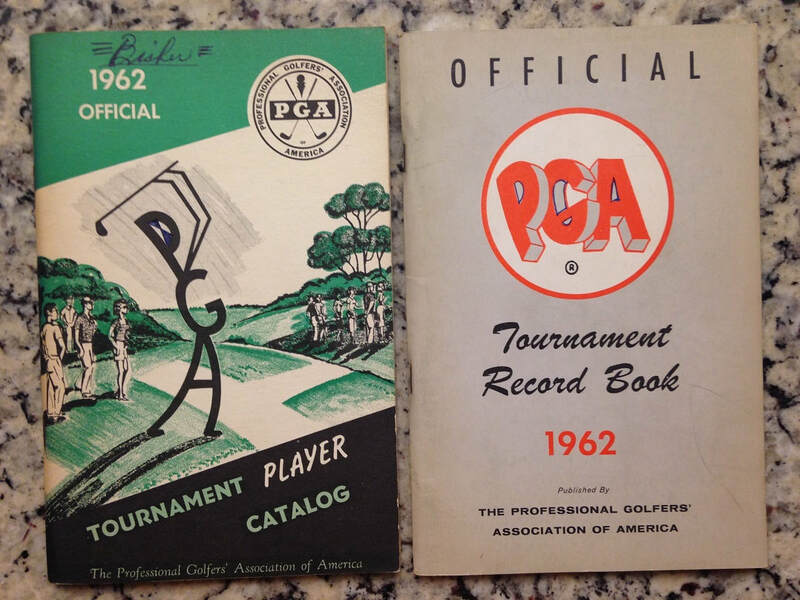 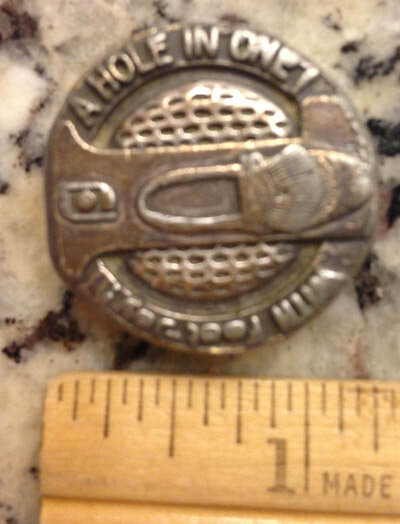 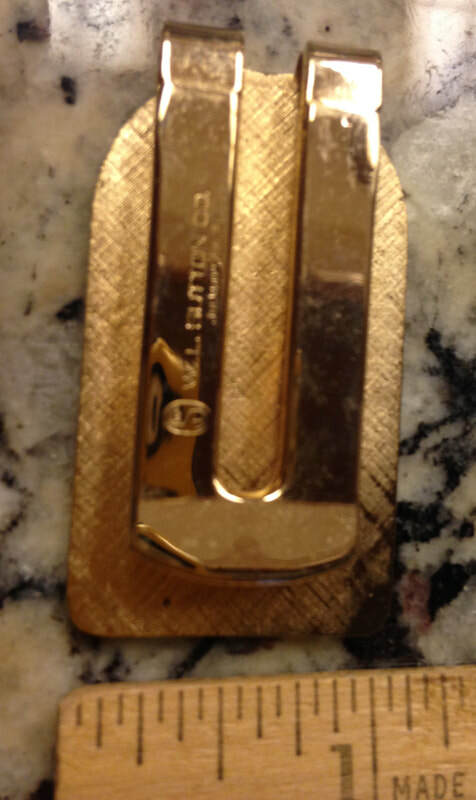 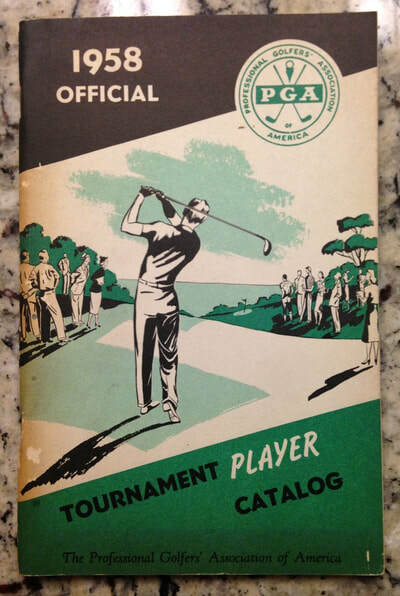 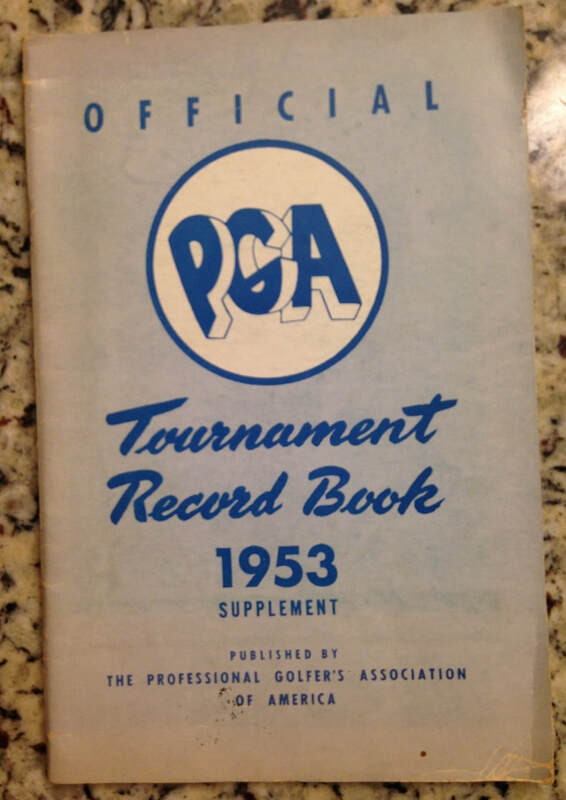 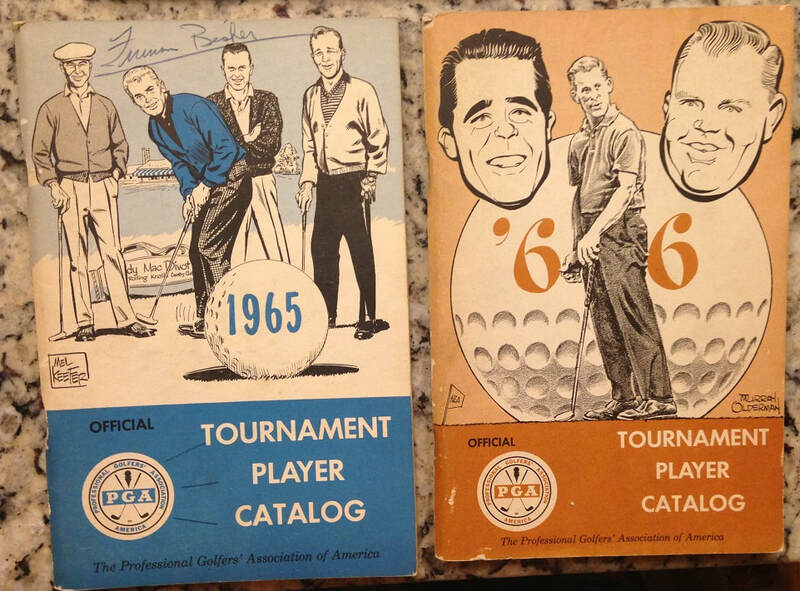 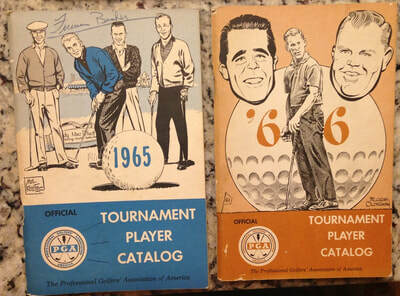 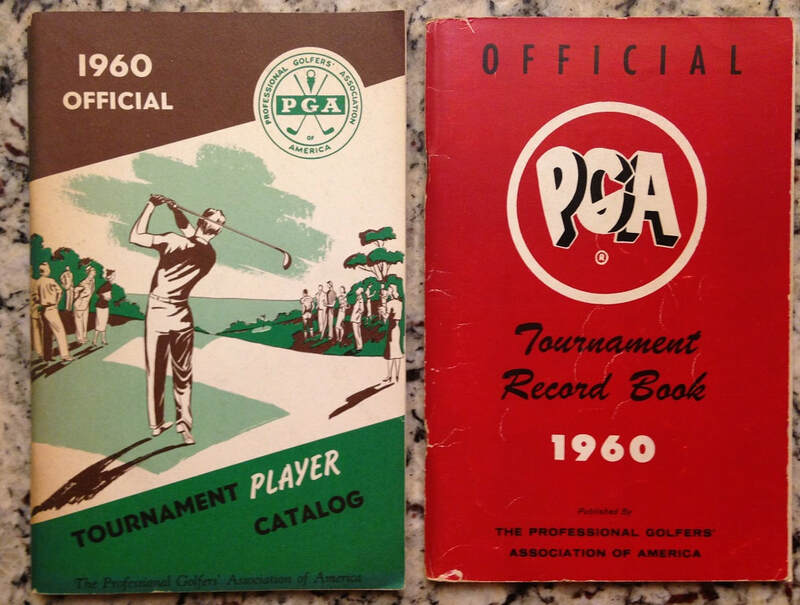 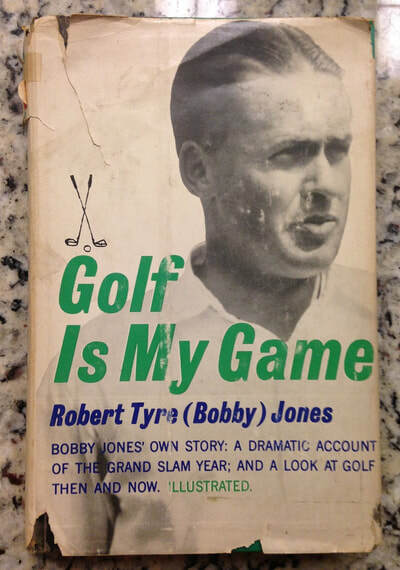 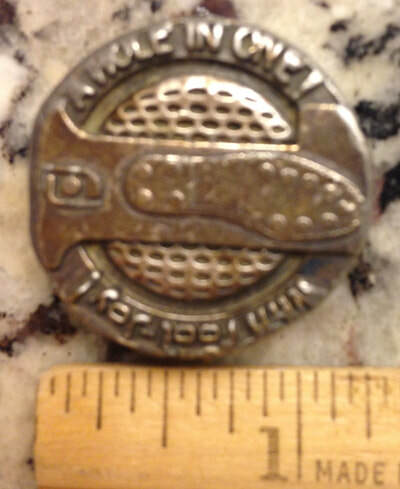 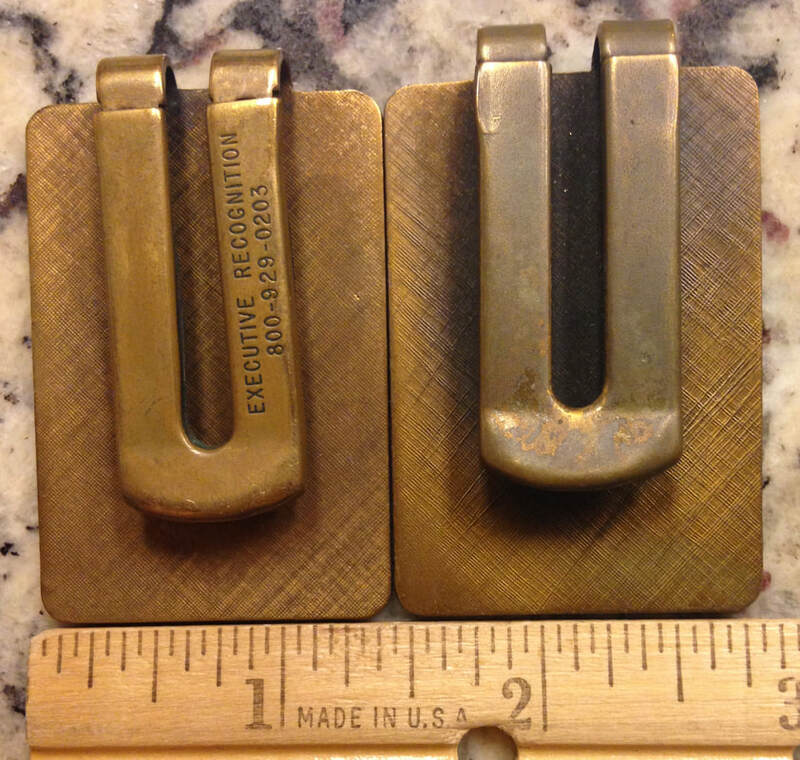 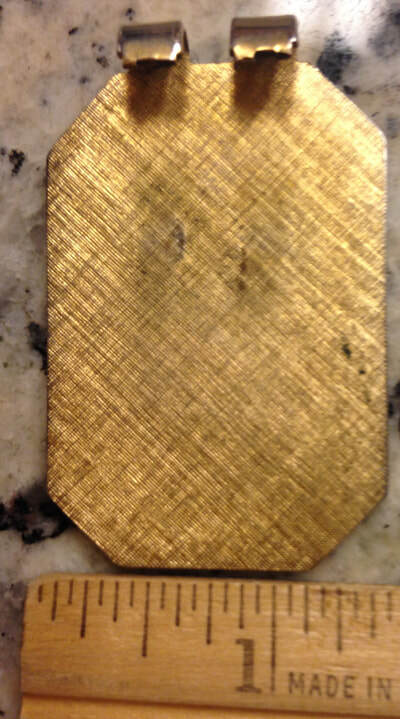 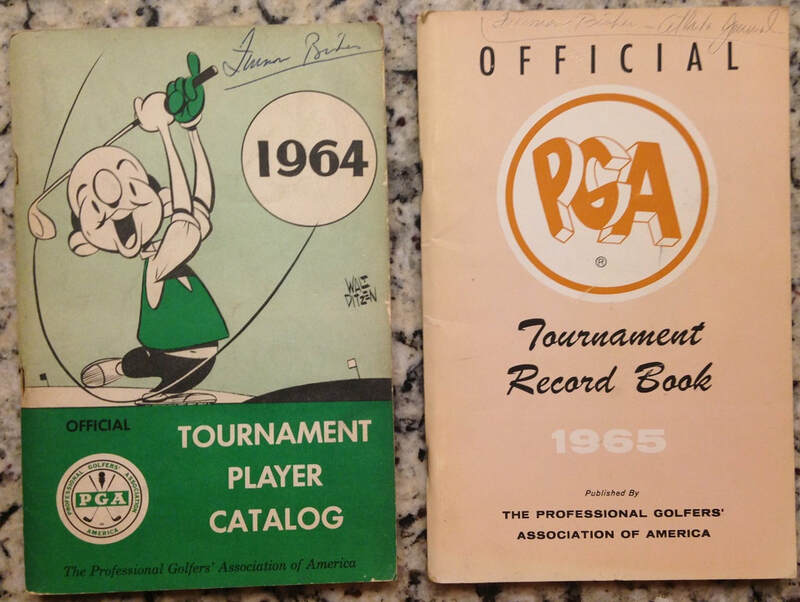 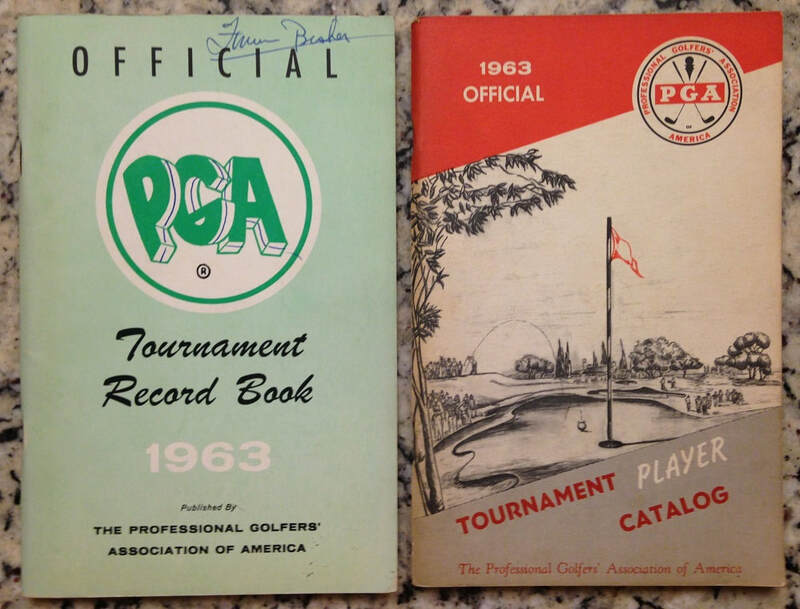 Moneyclip - "DRUID HILLS G.C.," "DOGWOOD TOURNEY," "ATLANTA" - 1960s?